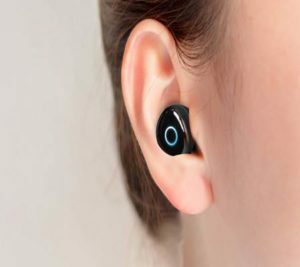 OVEVO Q65 sits comfortably and securely in your ear thanks to its proper entry angle and tailored, football-shaped earbud. Of course, it is OVEVO Q65’s outstanding audio quality that makes it stand out among various headsets. 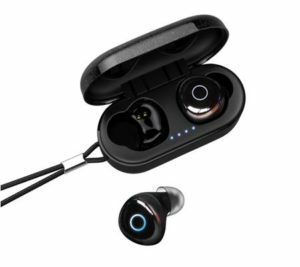 According to the evaluation from the audio engineer, OVEVO Q65 has a crystal-clear and well-balanced sound signature, achieving what’s specific to HiFi headsets: the treble is motivating, the mid is full and round, and the deep bass beat produces a lingering effect. Impressed by OVEVO Q65’s audio quality, the audio engineer even proposed to send it over to Japan for Hi-Res certification at the earliest. for market survey shows that most Bluetooth headsets break down after sweat erosion. It takes little effort to operate OVEVO Q65. Press the button for Pause/Play, double press for Next/Prev, and triple press to bring up Siri. Designed simple and practical, OVEVO Q65 delivers a solid experience. OVEVO Q65 plays music for 6 hours on end on a single charge (measured with the volume adjusted at 60%, the general listening level). 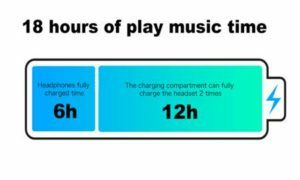 Since the charging case holds two more battery charges, you will go for 18 consecutive hours with the case at hand. With Bluetooth V5.0 + FPC, OVEVO Q65 boasts a robust connectivity, achieving perfect fluency and zero delay in all scenarios. OVEVO Q65 comes with a tech-sense blue LED indicator, translucent case, slim, knot-free lanyard, etc. Craftsmanship spirit is demonstrated by every detail thereof. 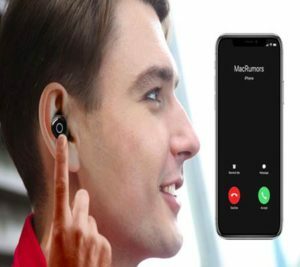 Now this earphone is crowdfounded on Indiegogo, to know more details please click: https://igg.me/at/muve. 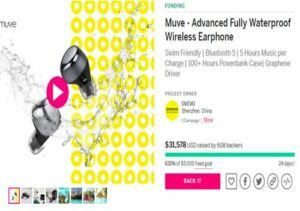 That’s all about OVEVO Muve Q65 waterproof earboard and I believe you now have the basic information you need before going ahead to buy the device either online or offline.